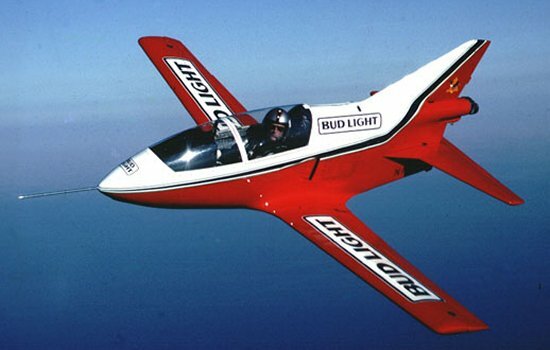 Aviation-related news from around the world. A thorough investigation into the events surrounding the downing of Malaysian Airlines Flight MH17 has concluded that the aircraft was shot down by a missile launched from a ground-based weapon system. 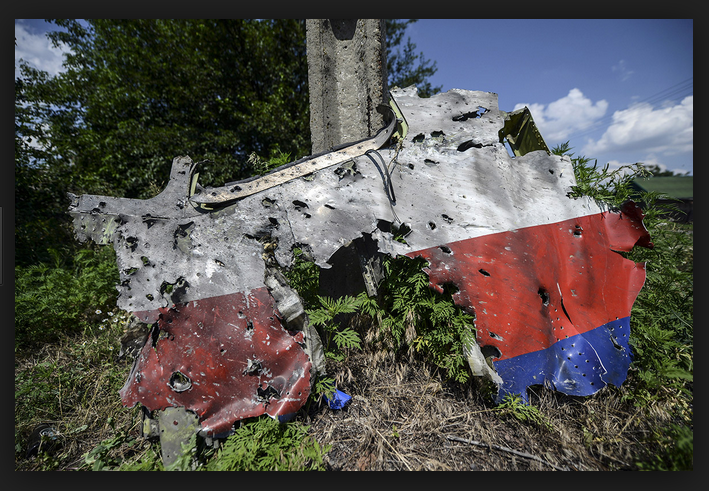 Flight MH17 was lost over Ukrainian airspace on July 17, 2014, while en route from Amsterdam to Kuala Lumpur. The aircraft broke up in mid-air, killing all 298 on board. The outcome of the investigation, which has been based on over half a million videos, photographs, and hundreds of thousands of other pieces of evidence, concludes that the jet was hit a a anti-aircraft missile launched from a Russian-made Buk weapon system. Witnesses accounts also revealed that while the launcher was sited on Ukrainian soil, it was moved back to Russian territory shortly after the weapon was fired. While the report conclusively states the method by which MH17 was destroyed, it falls short of determining which side of the conflict actually pressed the button. Fighting on the ground directly beneath MH-17’s flight path was fierced at the time of the disaster, and the authorities have not been able to pinpoint who fired the weapon that brought the airliner down. The aircraft broke apart over rebel-held territory, and the wreckage field measured several miles wide. The downing of MH17 was a pivotal fact in the imposing of sanctions on Russian over the Ukrainian conflict. A series of fire-damaged items, allegedly belonging to the ill-fated Malaysian Airlines Flight MH370, have been found washed ashore in the island of Madagascar, thousands of miles away from the presumed crash site. 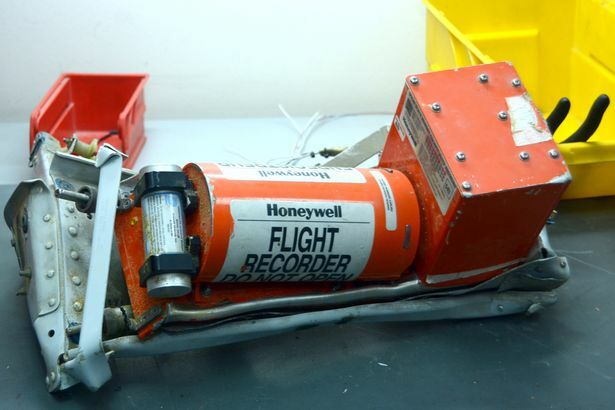 The items appear to show damage clearly done by fire or high temperatures, which may prove a breakthrough in the thus far stalled search for the truth of what really happened on board the fateful flight. 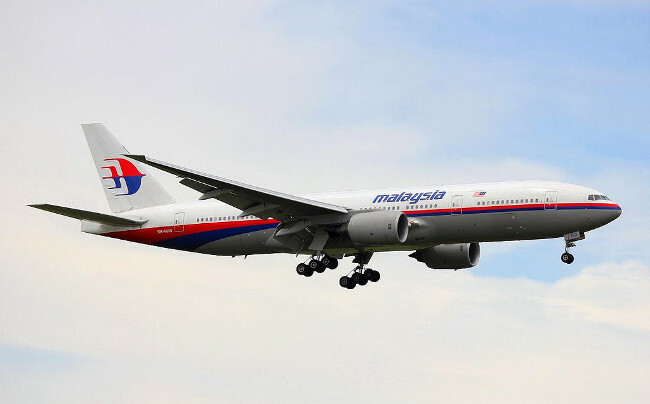 MH370, a Malaysian Airlines Boeing 777 aircraft with 239 on board, vanished on March 8 2014 while en route from Kuala Lumpur to Beijing, in what proved to be one of the biggest mysteries of modern aviation. The flight disappeared without a trace after veering wildly off course, and it is presumed to have crash landed somewhere in the far reaches of the Indian Ocean after running out of fuel. Though several theories and conspiracy stories have emerged since the event, no hard proof exists yet as to what really caused the accident. If these latest remains are positively identified as belonging to MH370, it could provide investigators with a definite line of inquiry into the two-year long mystery. The search for missing Flight MS804 has entered its second day. After earlier reports that wreckage had been found just off the Greek island of Karpathos, it was later confirmed that this was not the case. As of this morning, the final resting place of Flight MS804 has not yet been located. 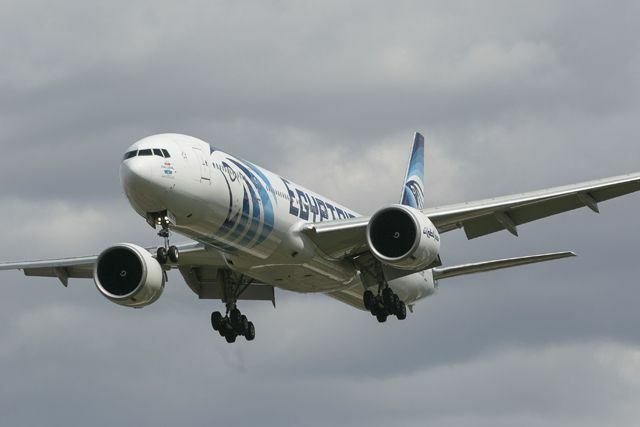 66 people were on board the aircraft, an Airbus A320, when it departed from Charles de Gaulle (CDG) airport in Paris, bound for Cairo. The plane disappeared from radar screens while flying over the Mediterranean Sea, in what would have been the last leg of its journey. Reports later emerged that the aircraft executed two radical manuevers inconsistent with controlled flight, and dropped about 22,000ft before vanishing from radar. Officials are now working on the theory that the aircraft was taken down by an explosive device. EgyptAir Flight MS804 disappeared from radar screens over the Mediterranean Sea earlier today, minutes after its last communication with air traffic control. The flight, an Airbus A320 model, was carrying 56 passengers and 10 crew on board at the time of its disapperance. Authorities have now confirmed that the plane likely crashed into the sea, after satellite images revealed that the aircraft made a sudden 90-degree turn to the left, then an almost 360 turn to the right, thus reversing direction, and subsequently plunged about 22,000ft. The quick and dramatic nature of these actions suggest that the aircraft was struck by a sudden event, which almost rules out a mechanical failure, pointing instead to foul play. 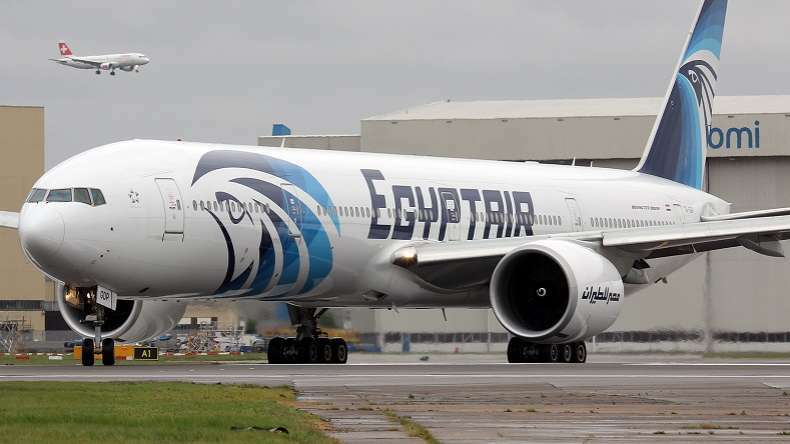 While nothing has been confirmed, Egyptian authorities have now suggested that terrorist activity may have brought the airliner down. Search and rescue teams have now spotted debris floating around the area of possible impact. Earlier reports said that a fisherman had witnessed a ‘flame in the sky’ around the area where the plane is thought to have crashed.